Gas prices tick up slightly but are expected to drop or hold steady through the week. Motorists across the country saw a slight uptick in gas prices. 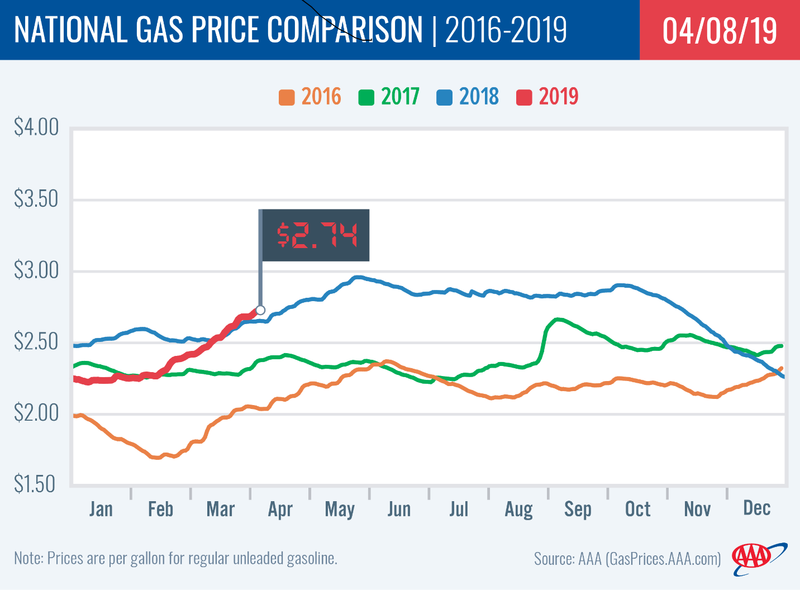 Nearly 25 states’ gas price average increased on the week, but the national average rose just one cent to $2.26. 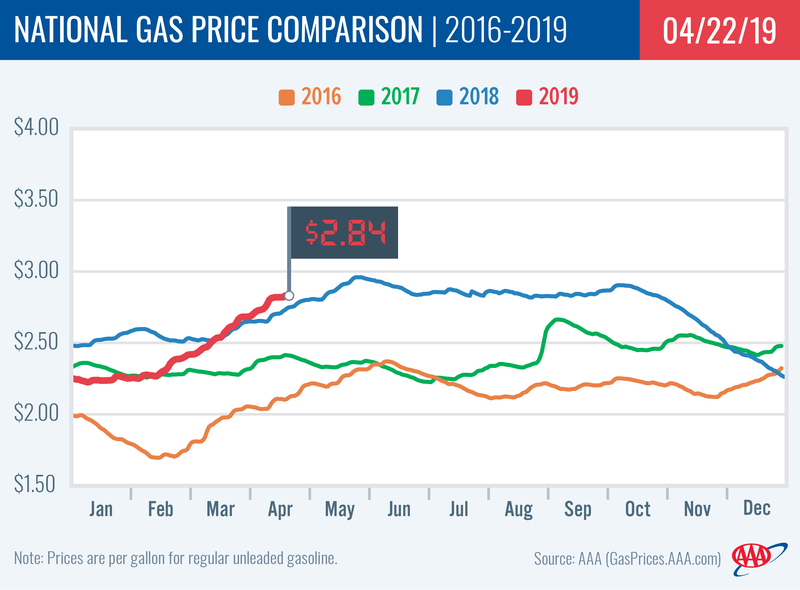 Today’s national gas price average is three cents cheaper than a month ago and 33 cents less expensive than a year ago. 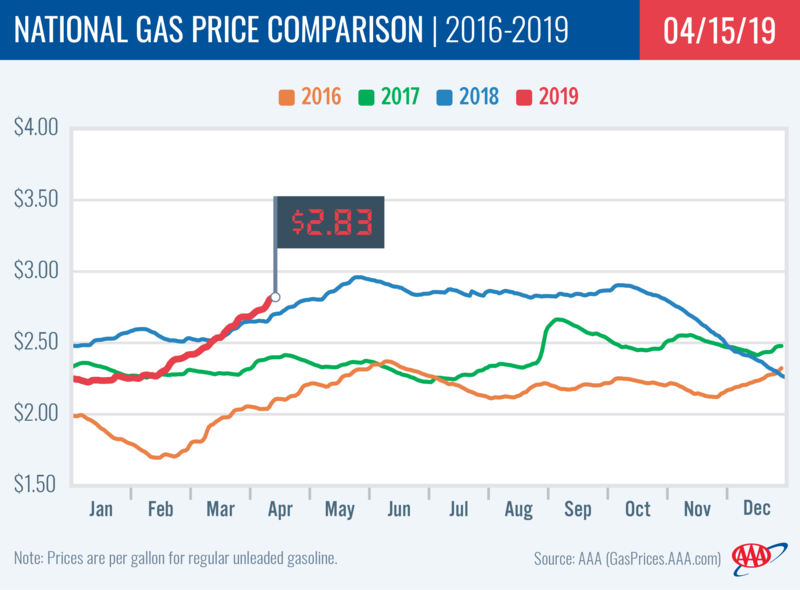 The fluctuating national and state gas price averages come alongside an increase in gasoline demand and reflect recent higher crude oil prices, but it’s likely not to be a long-term trend. 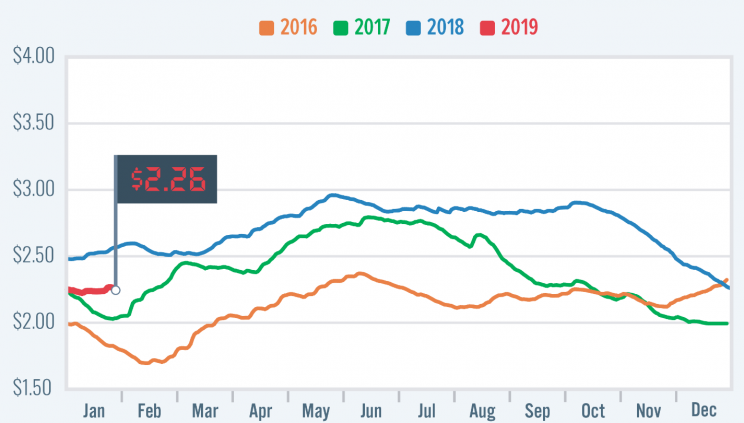 “With gasoline stocks sitting at their highest level on record – 259.1 million bbl coupled with colder-than-normal weather forecasted for much of the Midwest and East Coast, motorists are likely to see demand drop and gas prices decrease or hold steady this week,” said Jeanette Casselano, AAA spokesperson. Erno Rubik applies for a patent for his “Magic Cube,” which would come to be known as a Rubik’s Cube. Article tags: AAA, AAA app, aaa mobile, aaa roadside, aaa roadside assistance, book a hotel, gas, gas price, gas price average, gas prices, roadside, travel, volkswagen beetle.